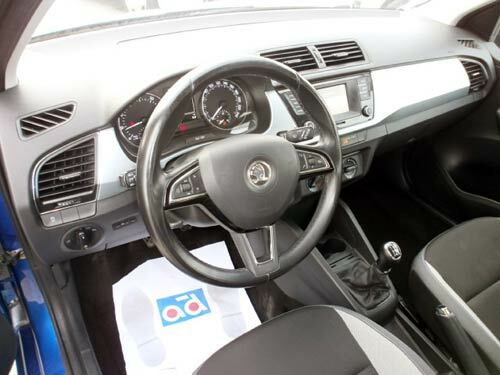 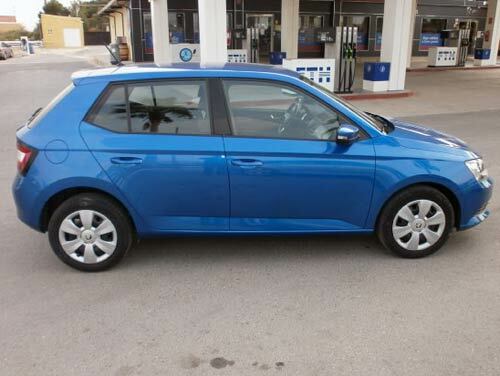 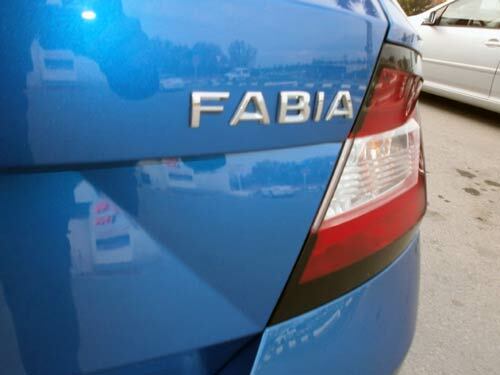 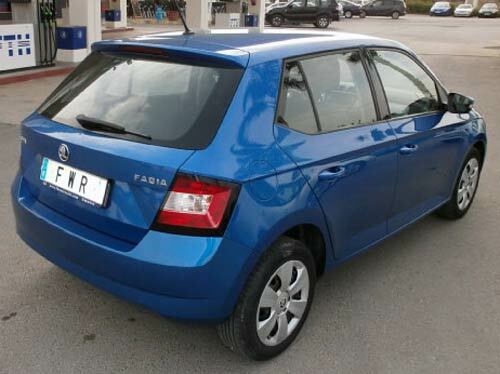 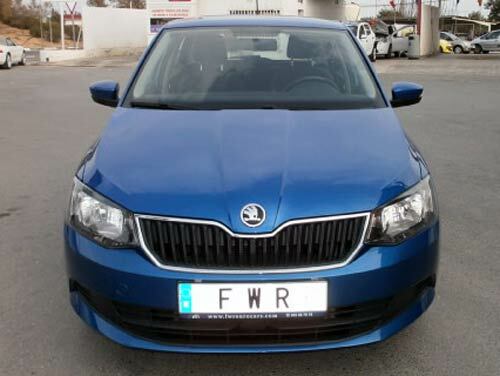 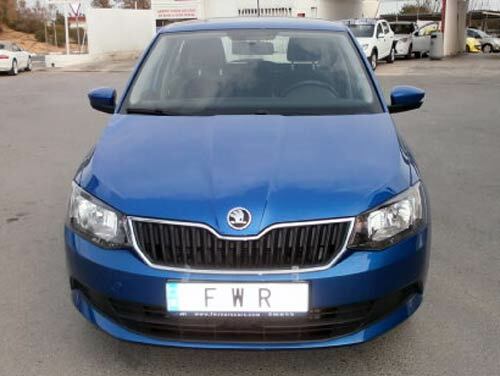 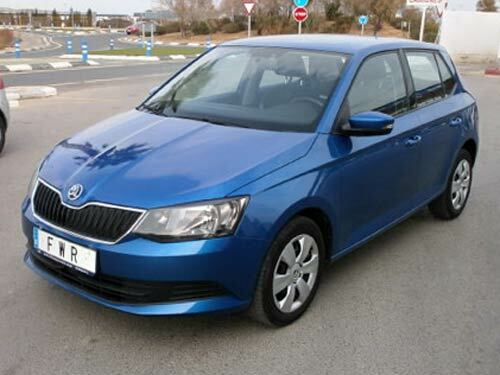 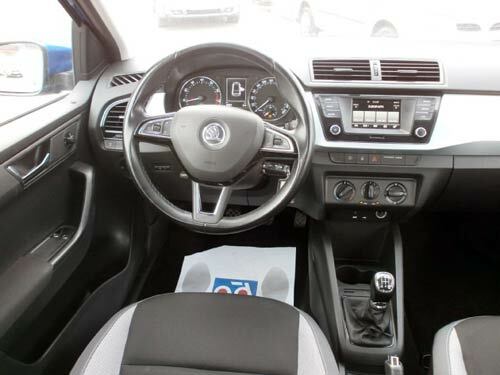 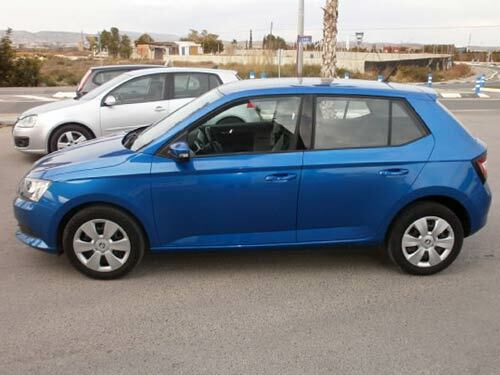 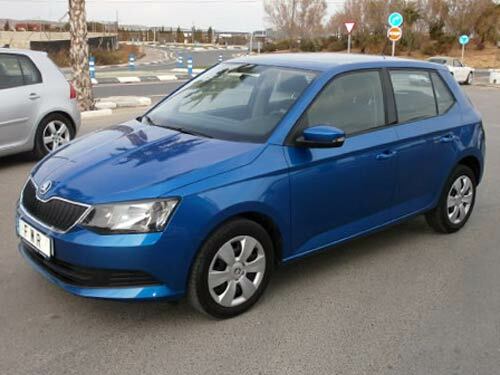 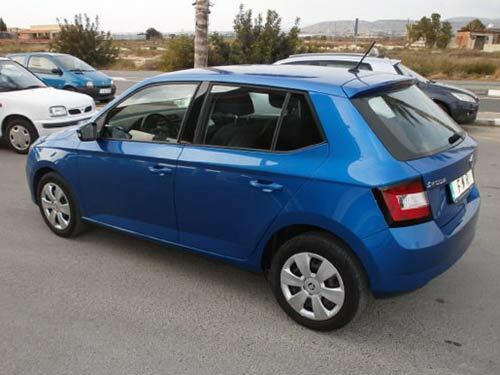 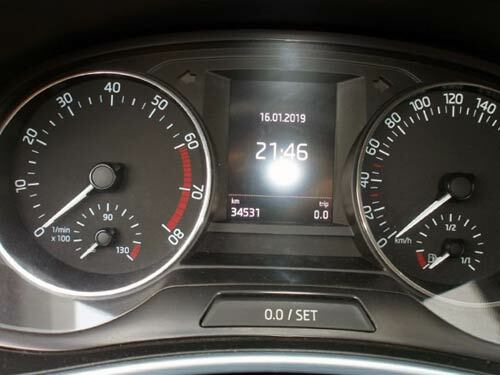 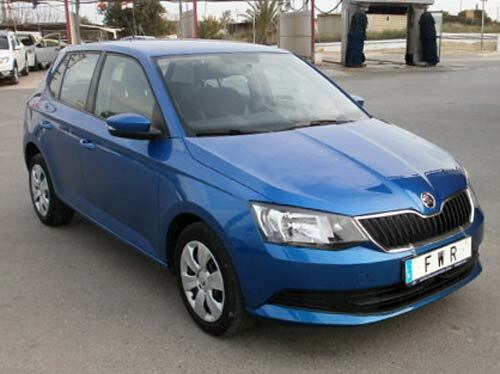 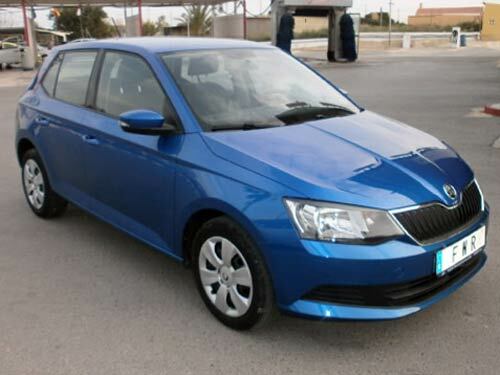 Used Skoda Fabia car costa blanca spain - Second hand cars available Costa Blanca and beyond! 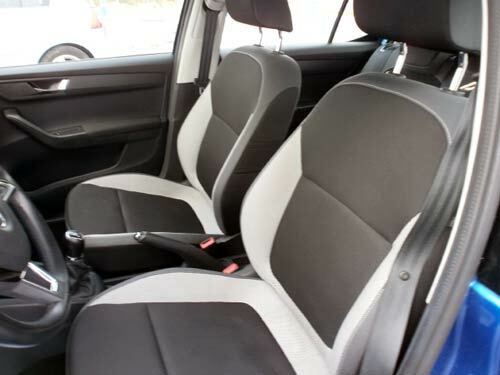 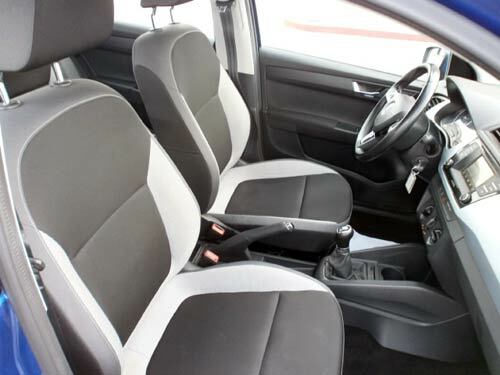 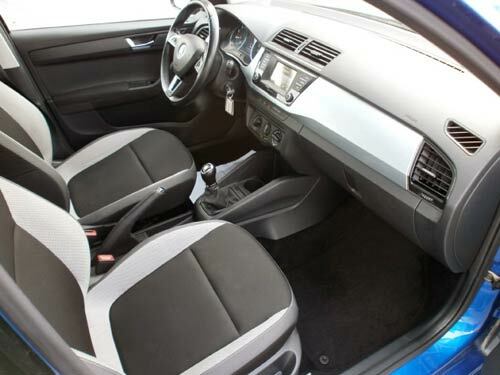 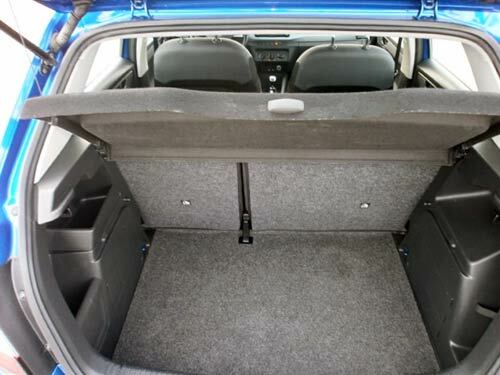 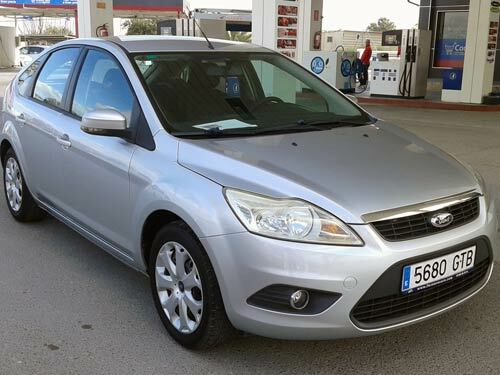 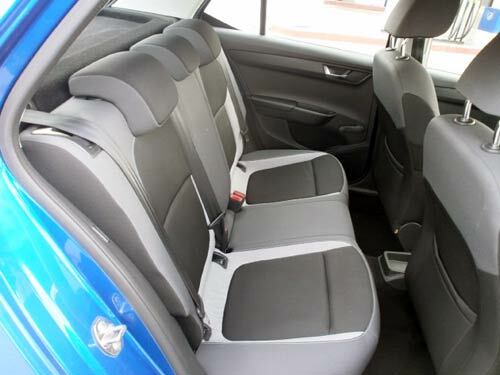 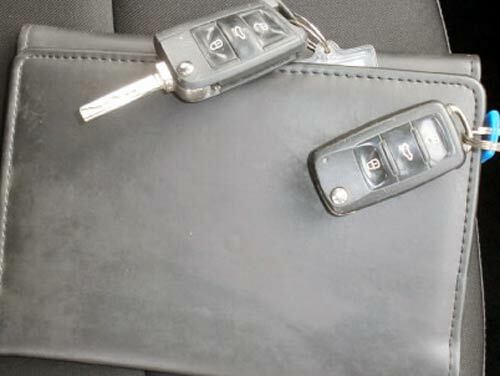 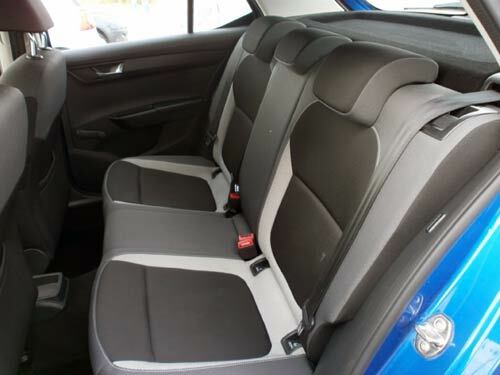 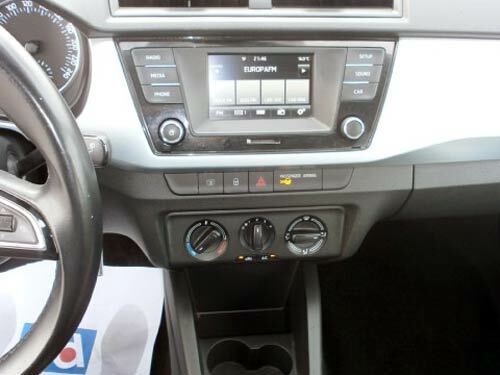 This quality Focus has a slick automatic gearbox as well as a Sony music system, dual aircon, cruise and more. 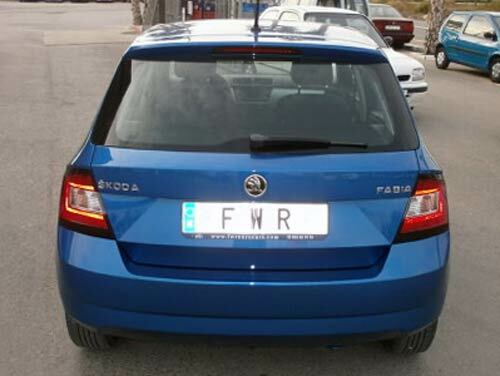 A great motor car.